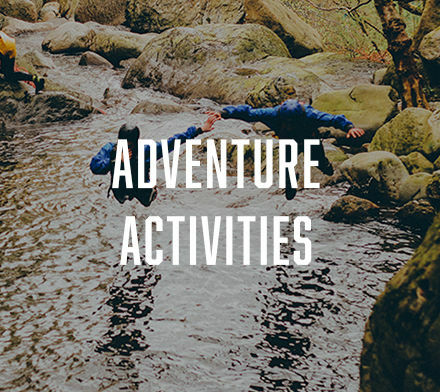 Boulder Adventures, established 2003, is based in Llanberis, Snowdon’s Village, in Snowdonia the Heart of Adventure. The company operates from the Bryn Du Mountain Centre, Llanberis and the Padarn Watersports Centre, Padarn Country Park, Llanberis. 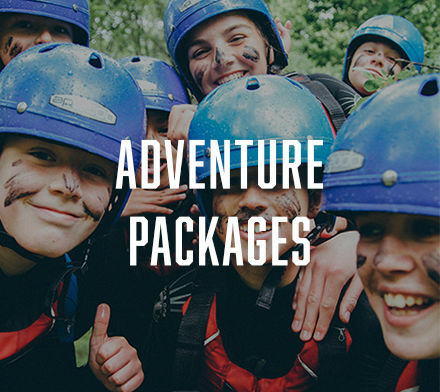 We offer great value adventures for groups meeting at our bases and activity locations across Snowdonia. 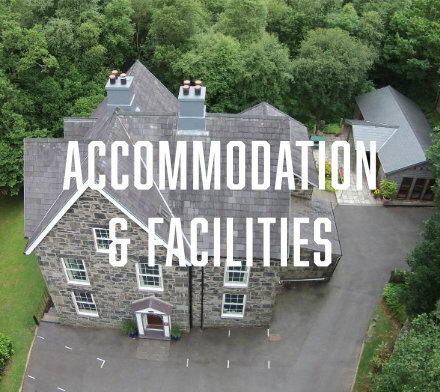 The Bryn Du Mountain Centre is only a 10 minute walk from the start of the Llanberis Path up Snowdon and the Snowdon Mountain Railway. For bookings and information please phone or email us. clients. 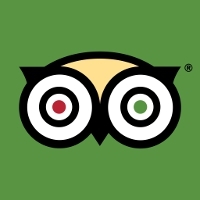 We pride ourselves on delivering the correct adventure for you. Our office is typically staffed from 9.30 to 4.30 Monday to Saturday for bookings and enquiries, but please try outside of these times as we do keep some variable hours and staff will often be available to help.